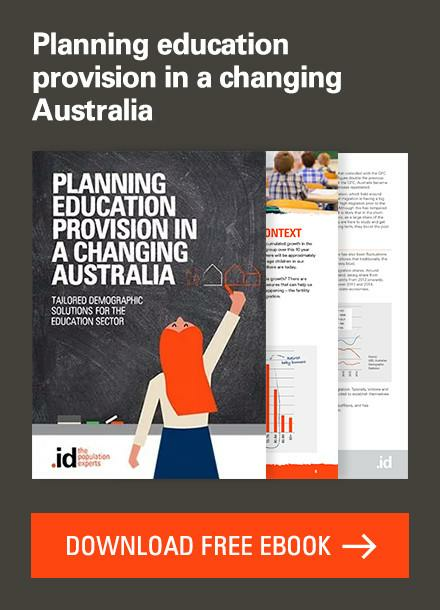 .id is pleased to announce that the City of Perth has just joined the economy.id community. One of the nation’s largest economies, the City of Perth sits at the epicentre of the mining and construction boom in Australia’s fastest growing capital city. The City of Perth sits on the beautiful Swan River and is the capital city of Western Australia. As the capital, it has the largest workforce and economic activity of any area in the state, despite its small size. The City of Perth occupies only a very small geographic area, covering the Perth CBD, East and West Perth and part of the suburb of Northbridge. 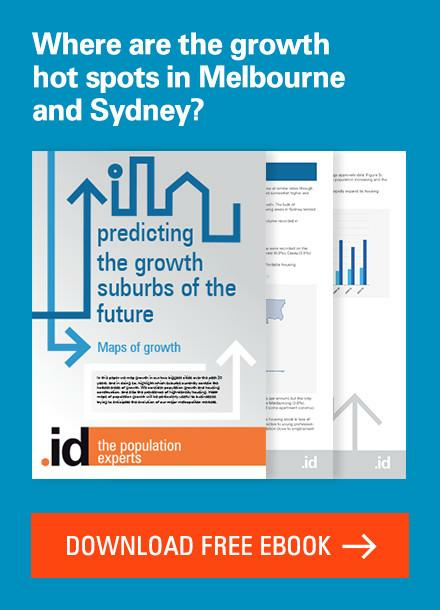 It is home to a small but increasing number of residents, but still under 20,000 people live in the City. But as the capital city, it packs a big economic punch. The Gross Regional Product of Perth was $30.7 billion in 2011-12, making it the 4th largest LGA economy in Australia. The staggering thing is the growth. In line with the whole state boom in Western Australia, Perth’s economy jumped 12.5% in just the last year, and has grown almost 50% in 5 years. 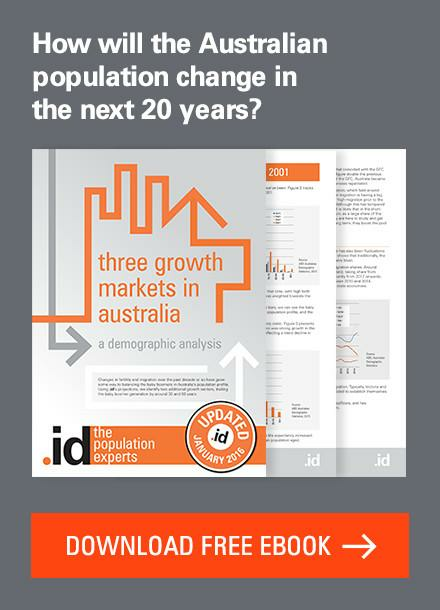 Perth employs approximately 174,000 workers (though due to the Census undercount, the Census only shows about 123,000, one of the main reasons for using economy.id as your workforce benchmark). The largest industry by employment is Professional, Scientific and Technical Services, particularly engineering and architecture. But Mining is the next largest. Although nothing is actually mined in the City (data, perhaps? ), the head offices of the largest mining and extraction companies in the nation are located here, including BHP and Woodside Petroleum. 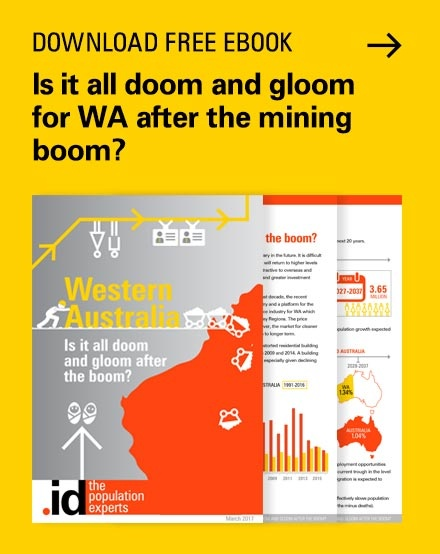 The mining boom has created an enormous increase in mining jobs, with 26,500 located in the City, the largest mining employer in the country, and this number has doubled in the last 6 years. The really interesting thing about the mining workers here is that, because they are office workers, the productivity per worker is much less than is found in the areas where the mining is actually conducted. Nevertheless, each mining worker in Perth is worth $292,000 to the Australian economy. The workers of Perth also have extremely high and rapidly increasing incomes, with more than double the top quartile incomes found across Australia. The worker productivity is among the highest in Australia. They are also highly qualified, with 48% having a bachelor degree or higher qualification. With the high-value jobs on offer, it’s no surprise that Perth workers come from all over the metropolitan area and beyond to work in the City, which it has in common with most CBD areas. 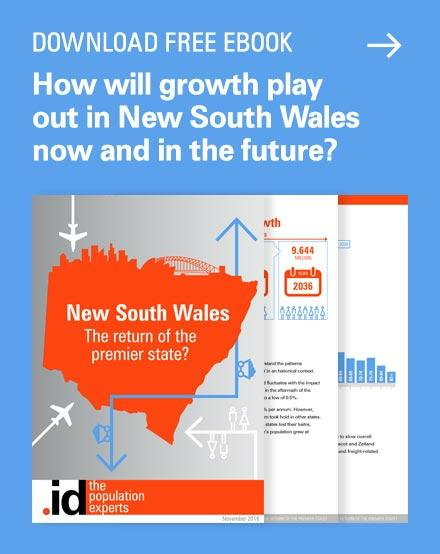 The City of Perth will be using economy.id for workforce planning, and economic scenario analysis, helping to understand the services they need to provide to the rapidly growing commercial sectors. 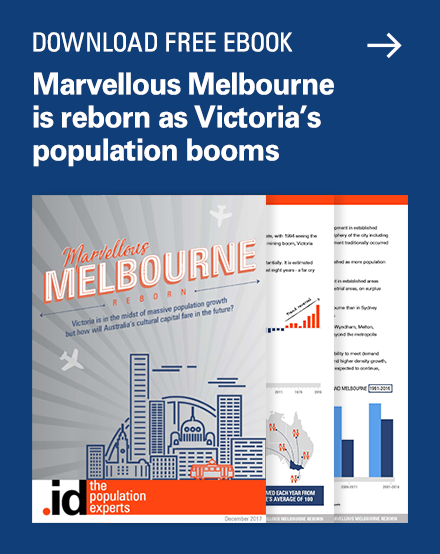 economy.id is not just for CBD areas. 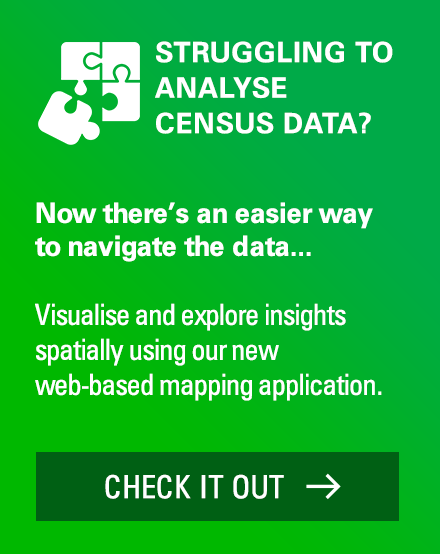 Most councils can benefit from the wealth of economic information which tells the story of your local economy. 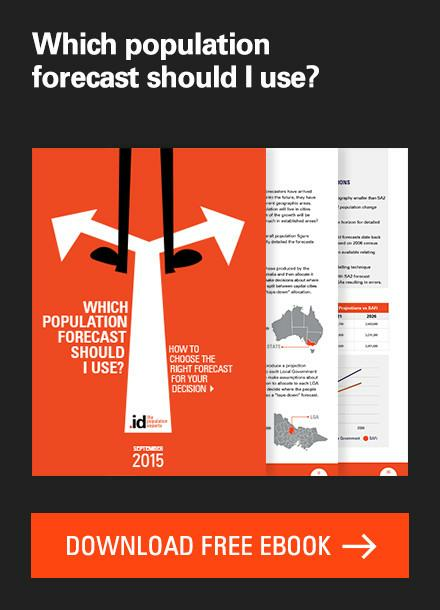 If you are interested in having a look at economy.id for your council, drop us a line – info@id.com.au or (03) 9417 2205. Next story What would be the real impacts if SPC closed?